J Mascis of Dinosaur Jr. has released a new solo track. Web So Dense is the latest to be lifted from his forthcoming solo LP, 'Elastic Days', which will arrive through Sub Pop on November 9 alongside a North American tour. Mascis, meanwhile, has also lined up a UK run for January and tickets for all dates are on sale now. The new song is a stripped back, sombre alt-rock offering which really kicks in two thirds of the way through when a crescendo leads to a pick up in pace and a rich guitar solo (!) from the man himself. 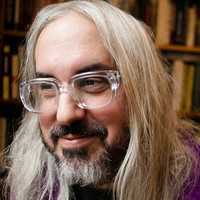 Click here to compare & buy J Mascis Tickets at Stereoboard.com. Photo: Cara Totman J Mascis of Dinosaur Jr. has rescheduled his headline tour due to personal reasons. J Mascis has shared a video for the title track of his new solo LP starring drag icon Dina Martina. 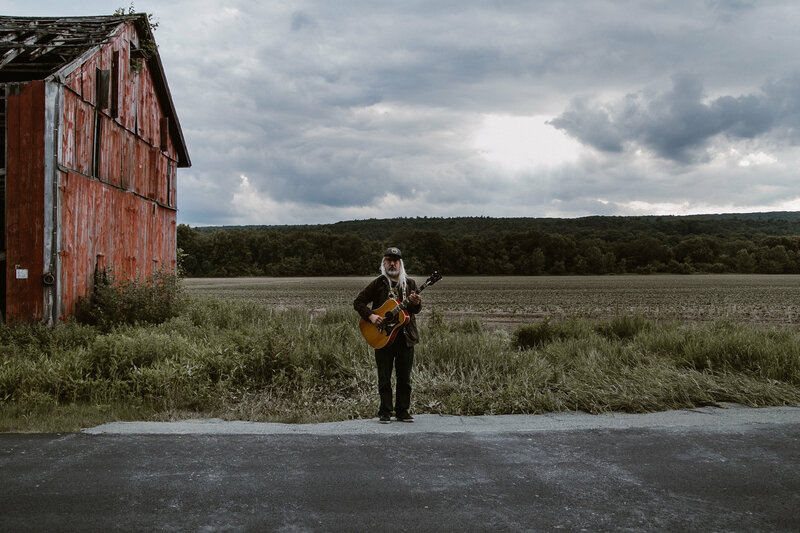 Photo: Cara Totman J Mascis of Dinosaur Jr. has announced a solo tour for early 2019.